Stuart is probably the most highly qualified junior coach in NZ. After a couple of tour wins, Stuart played all around the world on both Canadian, European and US Tours, Australia and Asia. Stuart is also the National Coach for The First Tee for the past 8 years. 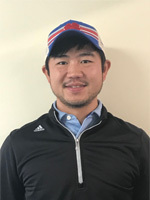 Now with almost two decades of coaching juniors like Ryan Fox, Nick Coxon and Carmen Lim, he has built up a long term junior academy here at Whitford Park Golf Club. 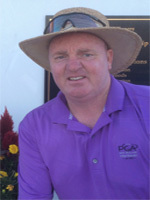 Ray is the head professional at Whitford Park Golf Club and member of the PGA. Ray has represented the Auckland Team and Whitford Park Pennants Team, along with being a Chinese representative during his junior years. Ray looks forward to helping all golfers to move up another level. Caters for all levels of golf. Available for individual or group. Flight Scope and Track Man available for coaching and fitting use. 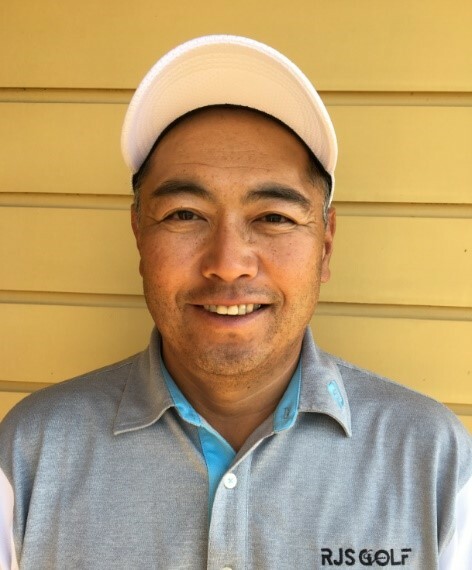 Chutaro learned to play golf from the Jim Mclean Golf Academy based in the USA. He has a reputation of being a very distinguished golf coach in Auckland. As a former tour player, he was playing in the Japan Tour from 2000 to 2006; along with major tournaments based in Australia, United States and New Zealand. Chutaro’s coaching career started in New Zealand back in 1998. He quickly rose to prominence, coaching players such as: Cecilia Cho, Jimmy Zheng and Caryn Khoo. Chutaro specializes in coaching elite players. Teaches all ages, from beginner to advanced players. Trackman 4 launch monitor is available for coaching sessions.